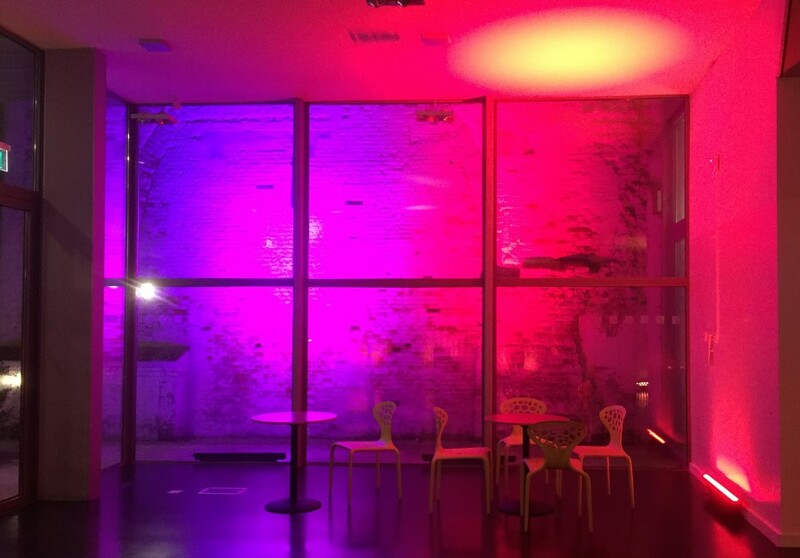 With a wide range of high specification wireless LED lighting, Keylight is able to supply Wireless to suit every situation. 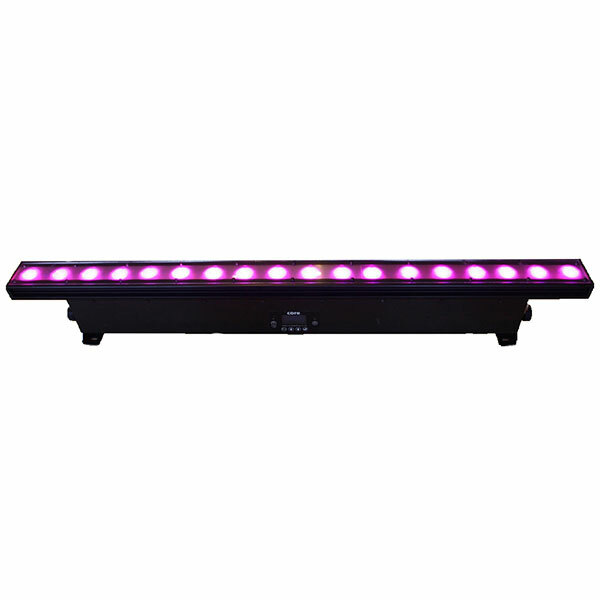 A 28W RGBW LEDs – 180° Beam Angle, powerful pixel controllable LED RGBW baton that can be mounted at event and film sites to light up people and objects or create indirect lighting effects. A highly creative device that offers an infinite range of possibilities. AX5 TriplePAR: Wireless RGBA(amber! 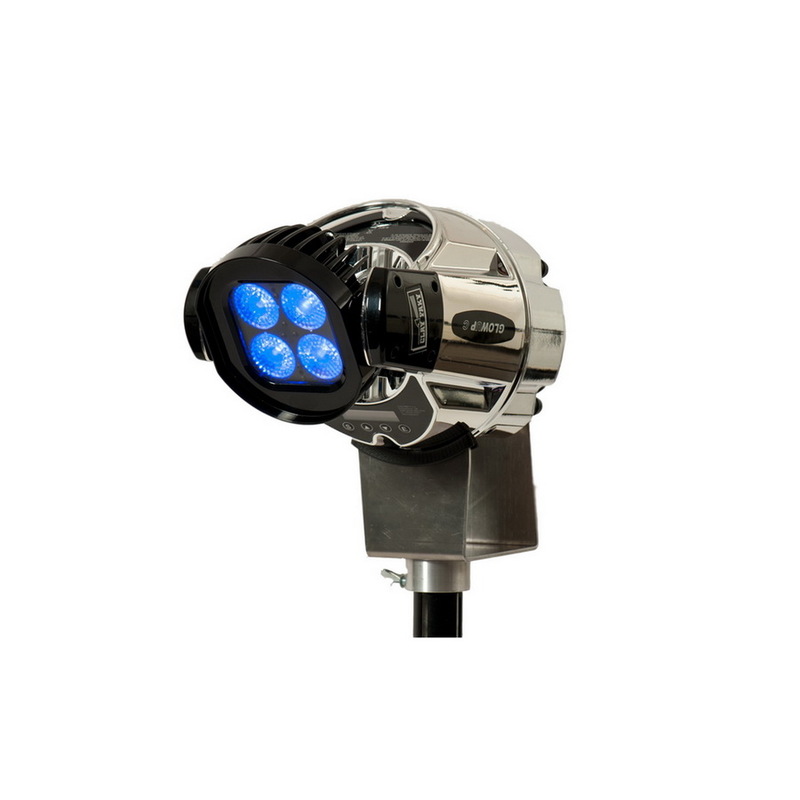 )W LED lamp,1080 Lm. 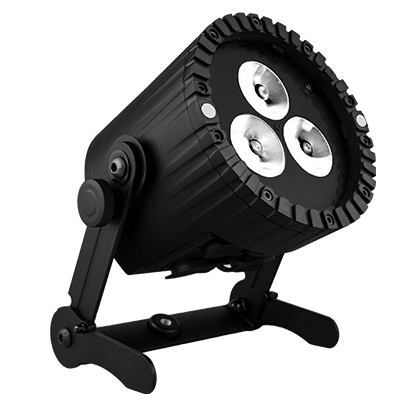 Ultra-bright LEDs, battery-powered, remote controlled and IP65 waterproof for outdoor use and can easily be attached to trussing. 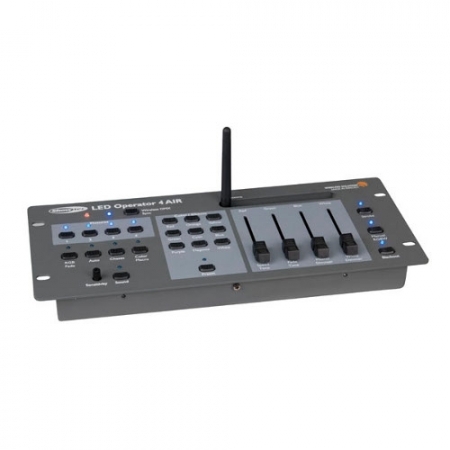 The AX5 is compatible with LumenRadio’s CRMX, Wireless DMX and all Astera remote controllers. Different lens diffusers available. 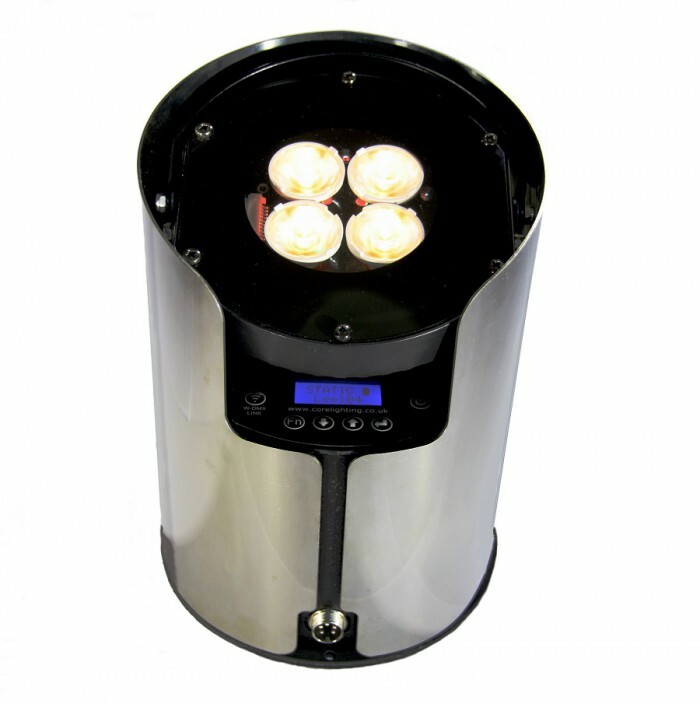 SpotLite: Wireless RGBW LED lamp,1675 Lm. 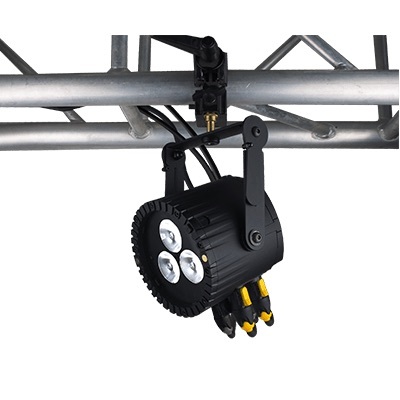 Ultra-bright LEDs, battery-powered, remote controlled and IP65 waterproof for outdoor use and can easily be attached to trussing. 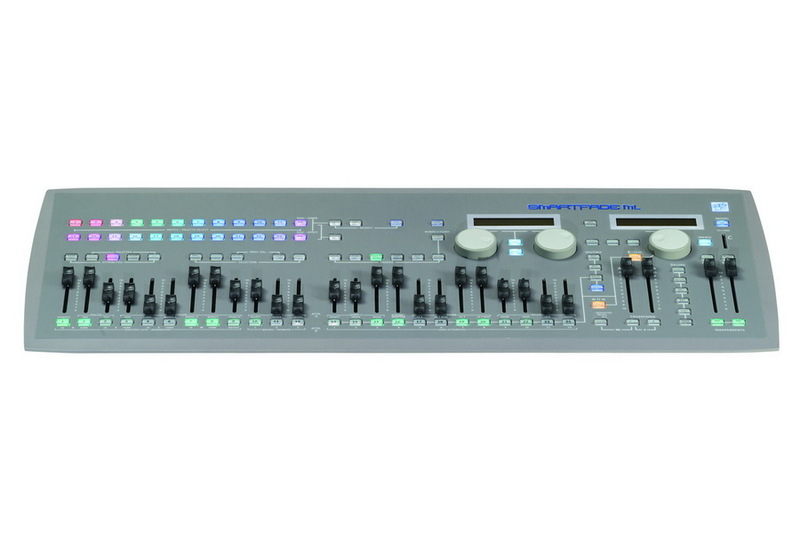 The AX7 is compatible with LumenRadio’s CRMX, Wireless DMX and all Astera remote controllers. 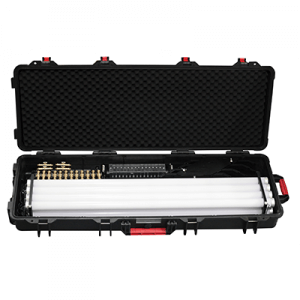 Different lens diffusers available, 4 pieces per case. 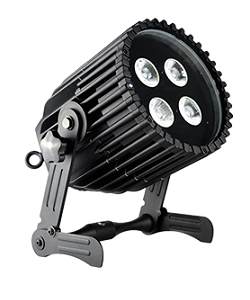 Compact (12 cm), multi use wireless RGBW spotlight, 390 Lm. 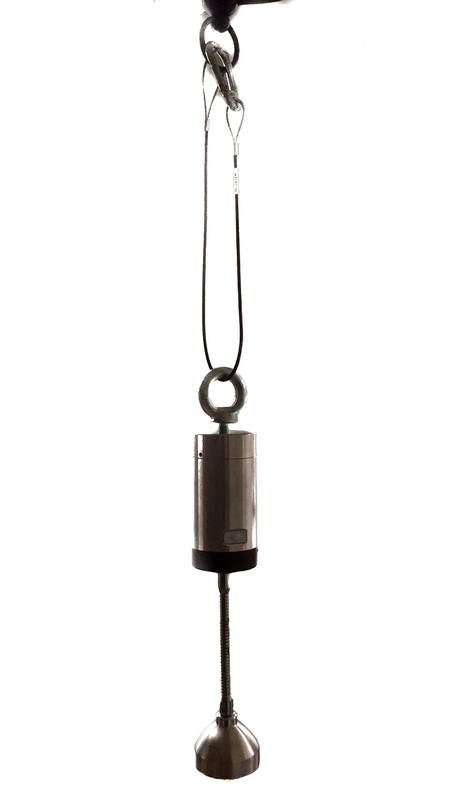 Can be easily attached to ceilings and walls (magnetic foot, stand, clip). Different possibilities for remote control. Inside and outside use. 8 pcs per charging case. 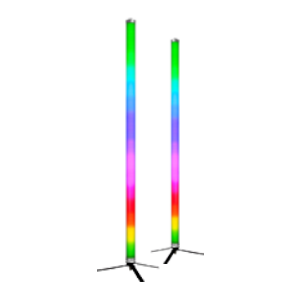 Quad-chip RGBW LED technology for excellent color mixing. 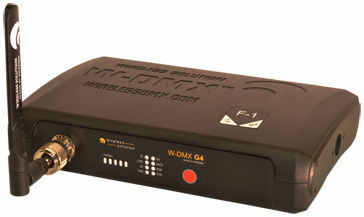 Wireless DMX Control, wireless DMX selectable Master or Slave. 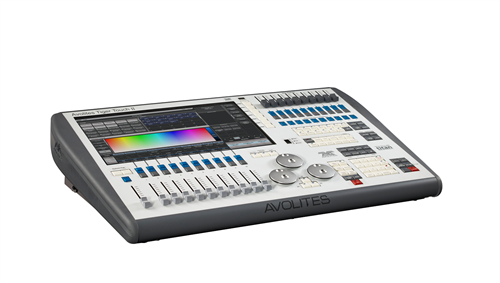 New features internal programs, cable DMX output & Variable PWM frequency for TV work. 10 hr run time on full output, dual colour. 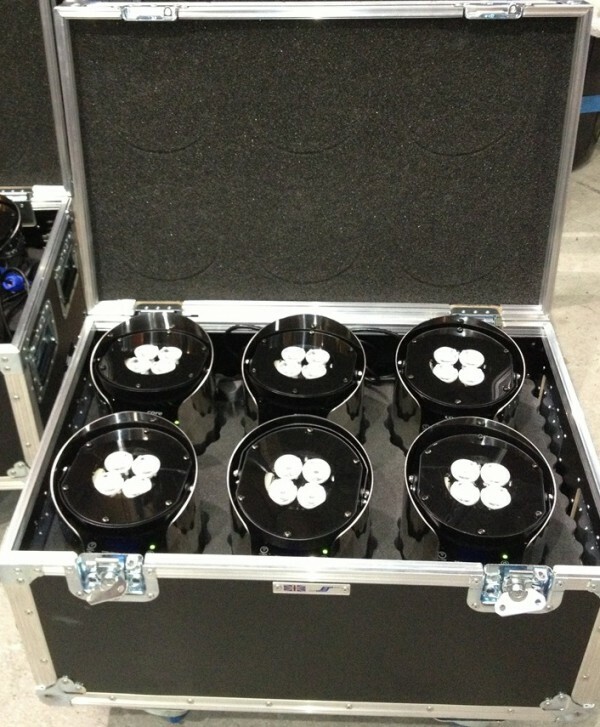 Charge in 4 hrs from mains supply in a 6-way flight case (50kg incl lamps). For sales prices, please ask us to make you an offer. 280 lumen single LED in 2700K white, 5° tight beam. 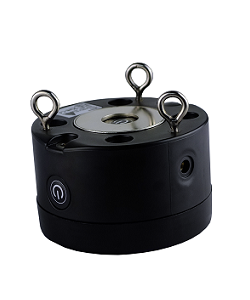 600 gr per unit, attaches with strong rare-earth magnet onto steel object, or using screw fixing onto a clamp. 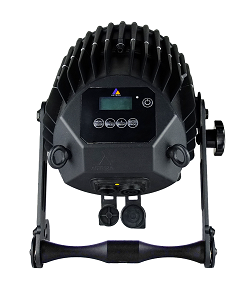 Individually controlled in intensity from the On/Off switch or wirelessly controlled from a lighting console with added Wireless DMX transmitter. A control App for Android, coming soon also for Apple iOS devices. 12hr run time on full output. Charge in 4 hrs from mains supply in a 10-way charging case. 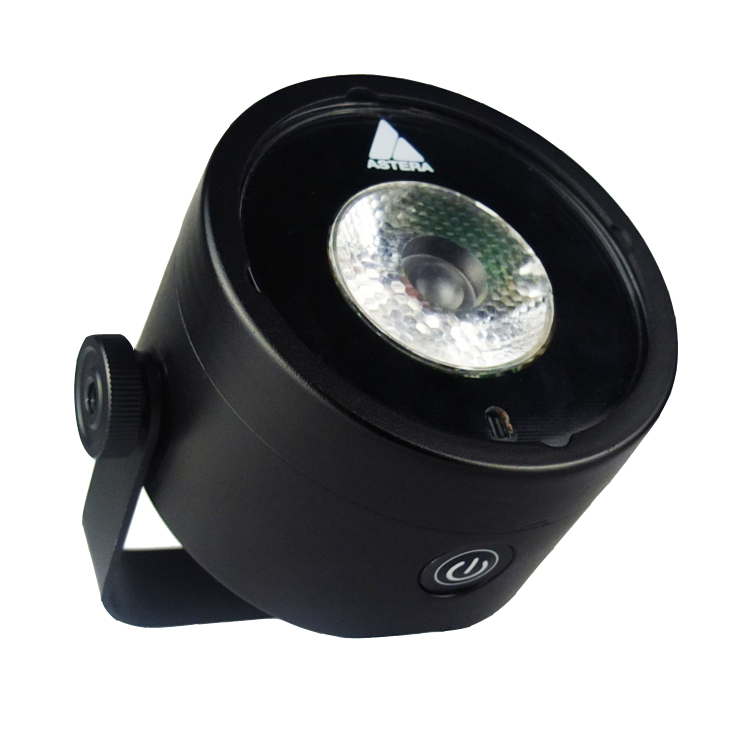 High-brightness, high-colour battery powered architectural LED uplight, 2500 lumen. 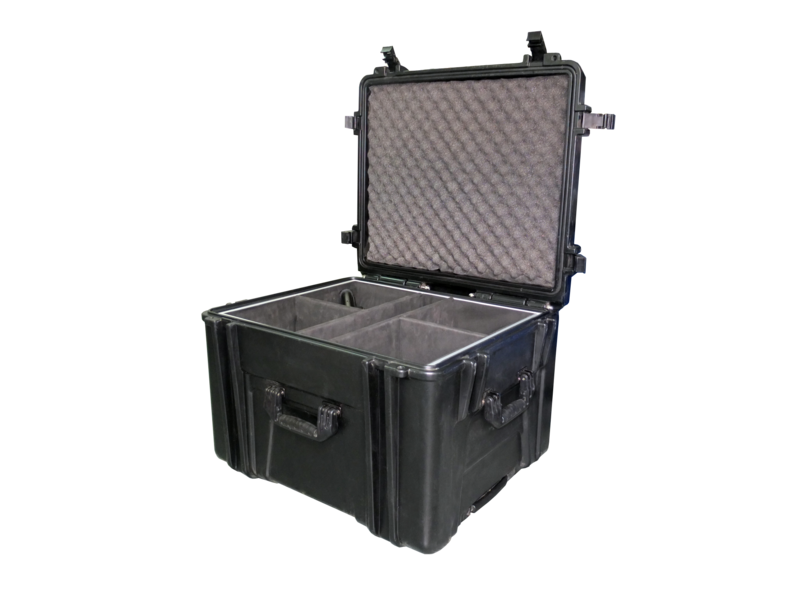 Compact 25cm cube case and only 8Kg. 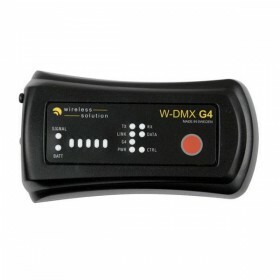 Wireless DMX control, master/slave, upgrade option for WiFi interface. 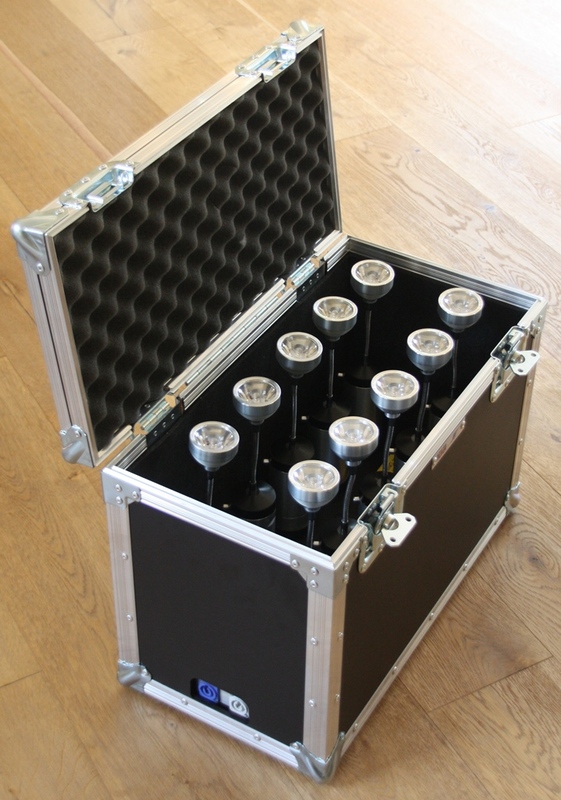 Can be powered & charged from mains or 6 way flightcase/charging option (80 kg incl lamps). Lightweight 5Kg. 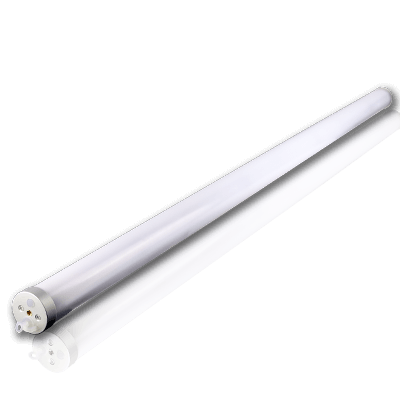 1m length – Only 150h x 70w. Master/slave mode, WDMX or cable DMX ( Cable DMX In and Out). Lithium Ion Battery or 120/240V operation. Neutrik IP rated TrueCon1 In and Out. 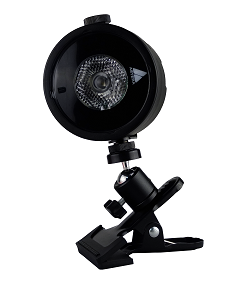 Truss mountable or stand-alone with adjustable mount +/-180degree. Operation min 8hrs (2 colour/colour change). Ideal quick solution to create light from above; light on top of telescopic pipe (till 5 mtr) that is placed on heavy sturdy base plate. Can also be used with drape system so that room can be easily separated and illuminated in one go. 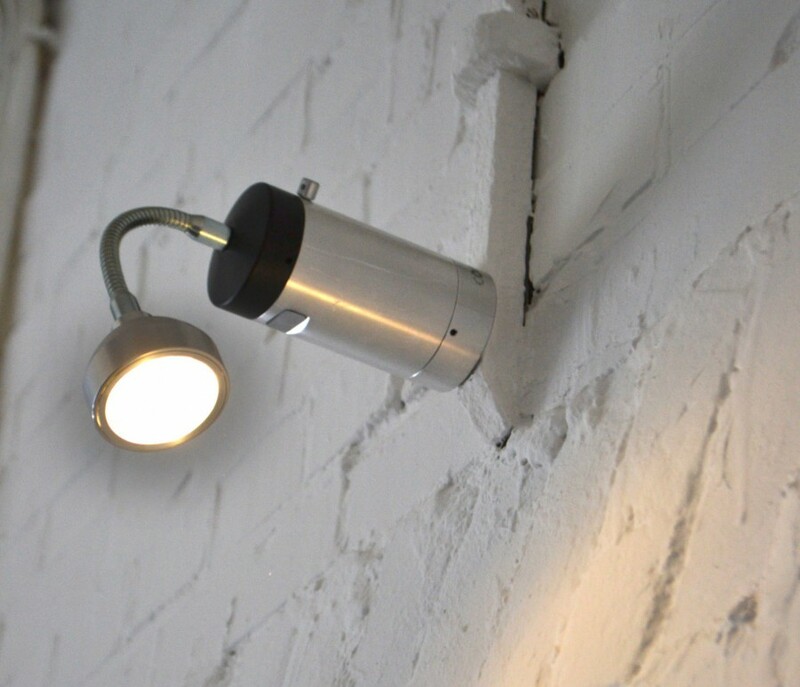 Pipe and Light can be used with a 2-bar and 2 Wireless lamps or with cross and 4 till 8 Lightdrops but also wired with built in dmx and power connection. * with cross and 4 wireless lightdrops: €80,- per day, extra Lightdrops at €15,- per piece per day. We also offer a wired solution for pipe&light. The power cable runs through the pipe and a 2-bar with parnels (or other power needed lamp) can be placed and powered. Price for wired pipe&light with 2-bar and 2X parnel: €55,- per set per day (excluding cables for power supply to pipe&light). 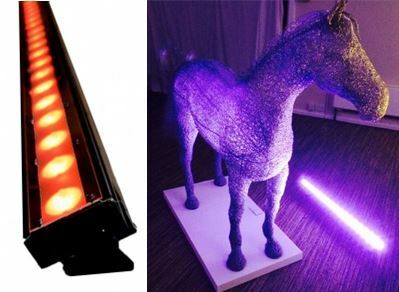 Different ways to control light. From top brand light controllers, dmx controllers to simple hand controllers for wireless lights (IR and bluetooth App control) and…. FOLLOW ME! 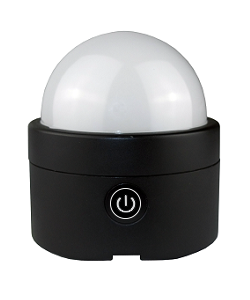 – Keylights Remote Follow Spot control. 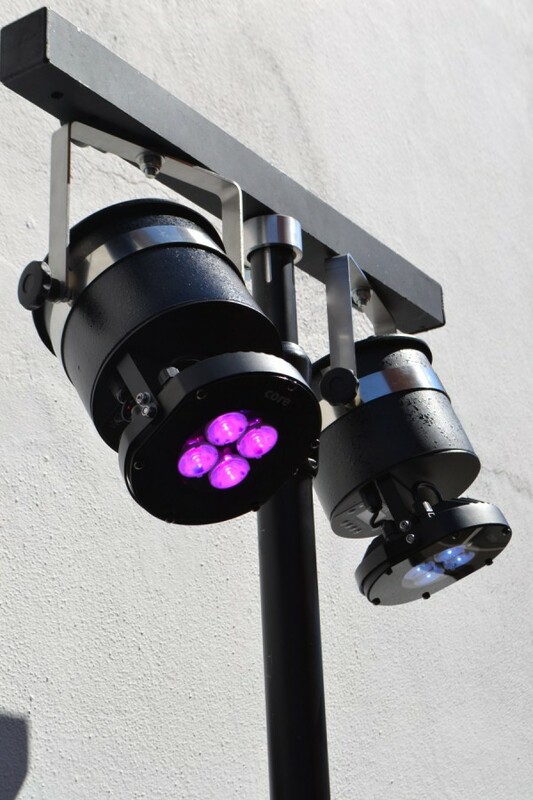 Wireless DMX receiving and transmitting. 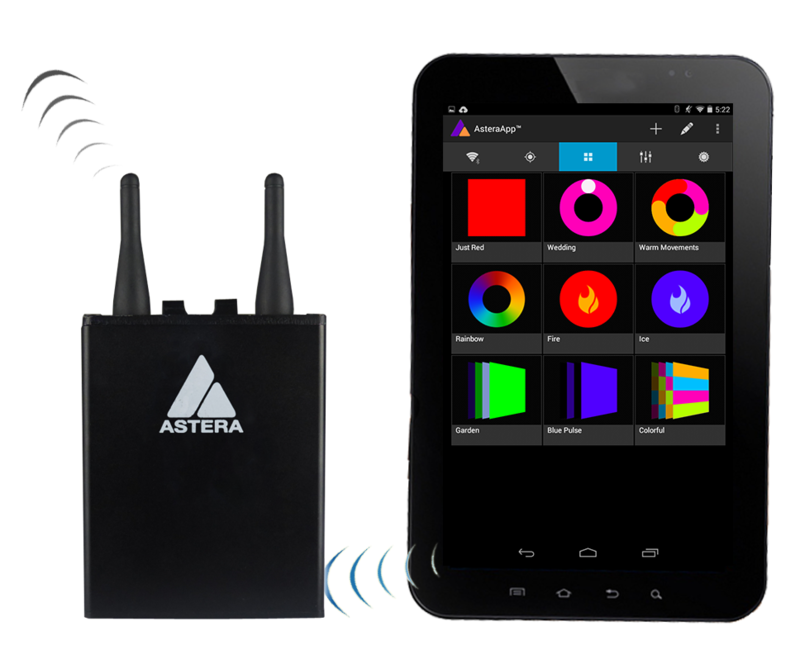 The Infrared Remote Control is Astera’s most basic handheld LED controller. 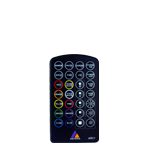 Its 28 buttons are used to change colors and programs, and increase the brightness, fade and speed of our wireless product range. For smaller projects, the nifty ARC1 is ideal. This pocket-sized, lightweight remote has signal strength of 10m. 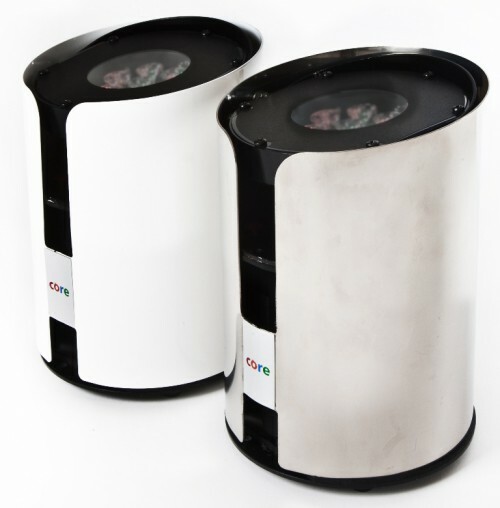 The ARC1 is perfect for the uncomplicated event user and also very useful as a backup device for professional users. 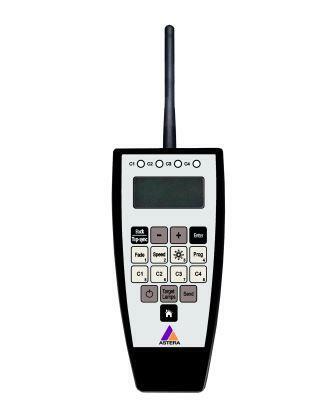 The RF Remote Control is our standard handheld wireless controller. 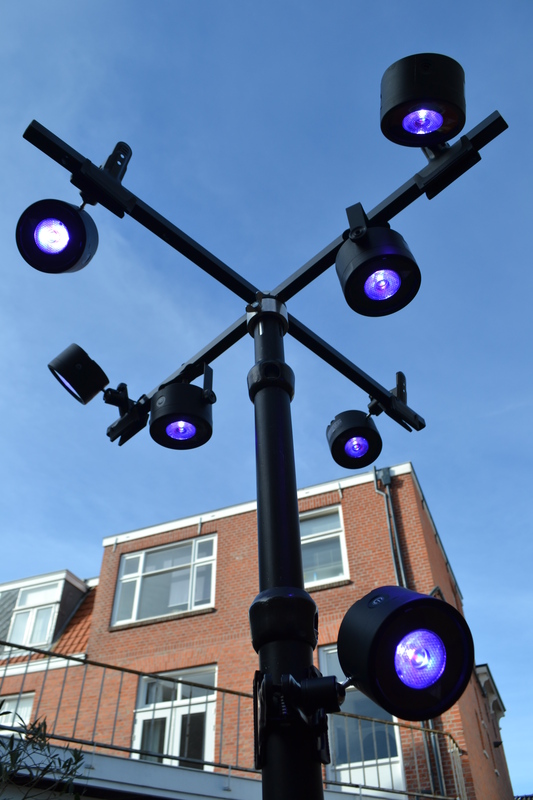 It is used to change colors, launch programs, group together several of our wireless lights, arrange lights within groups and control third-party products too. 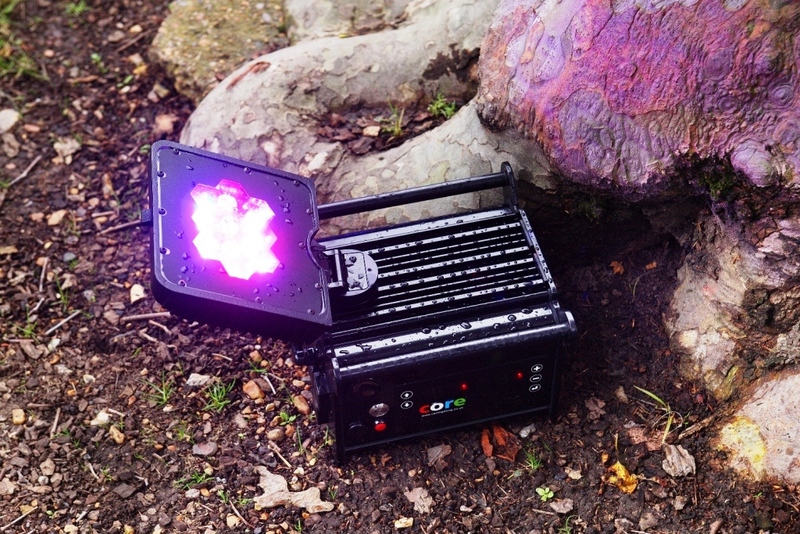 All that is needed is the ARC2 and our lights, no other transmitter/receiver devices are needed. 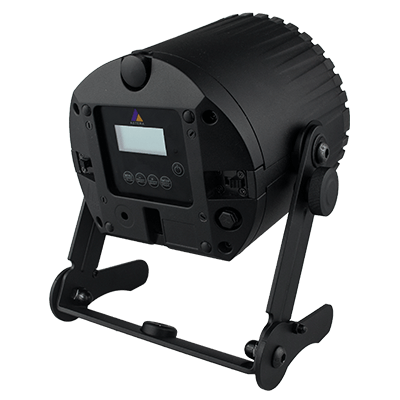 The LED operator 4 Air has built-in wireless DMX module and battery operated. 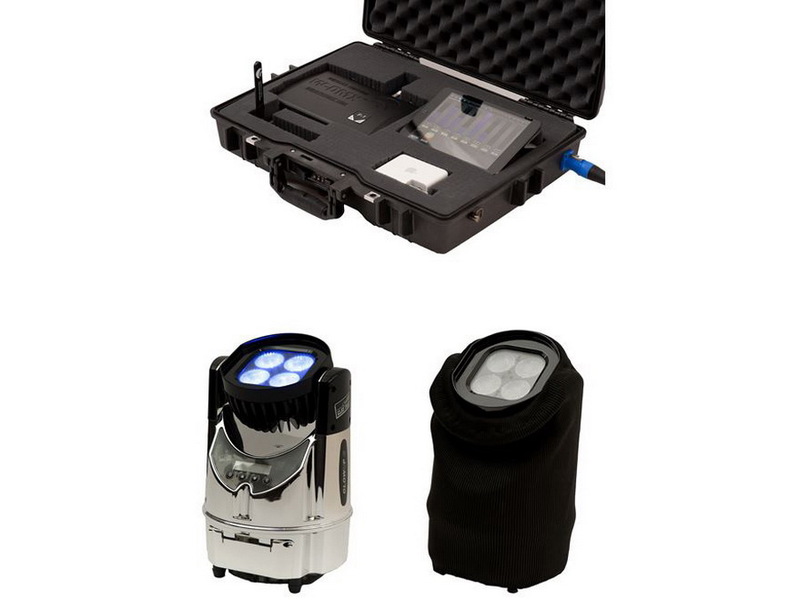 This solution is ideal for all 4 channel battery operated spots or bars and gives you the freedom to run an entire system in- and outdoor without using a power or DMX cable. 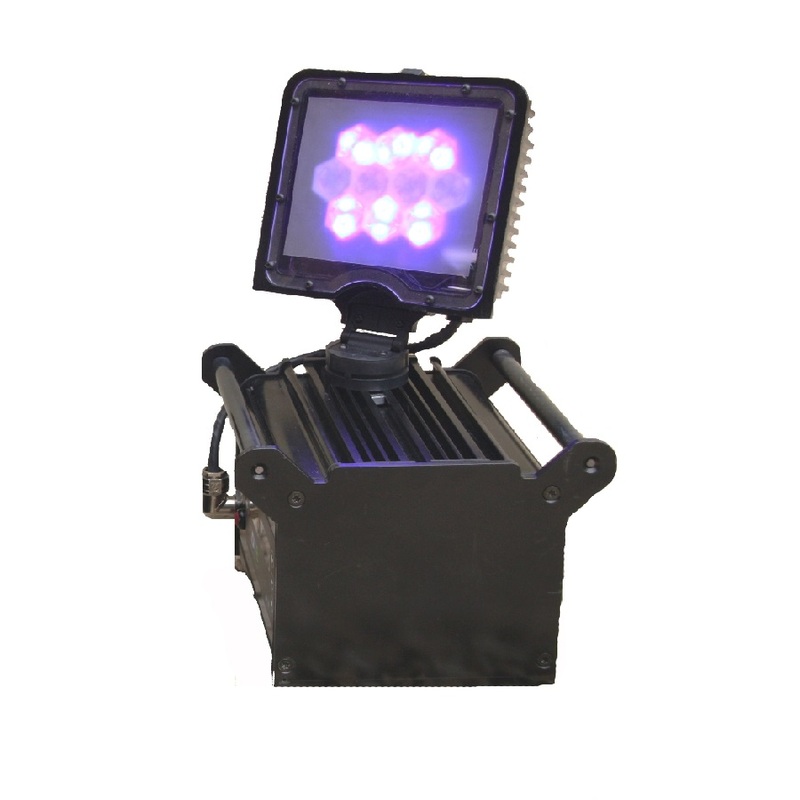 It is equipped with the Wireless DMX transmitter module (from Wireless Solutions) which guaranties the best transmission. 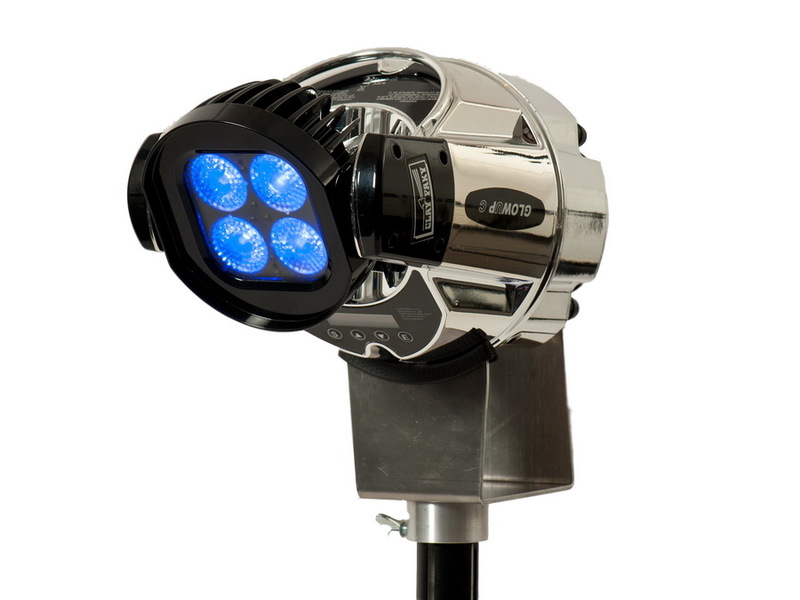 The LED Operator 4 AIR is easy to use and has preset RGBW colors and chases with adjustable fade, speed and strobe control or can be activated by sound. 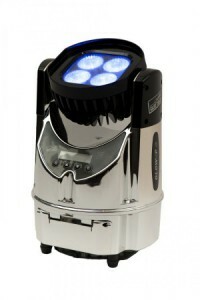 With a full battery the LED operatior 4 AIR can be used for 8 hours. 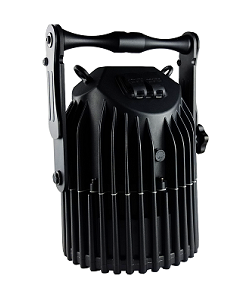 Keylight has dedicated its business to Wireless Event Lighting and Rigging. 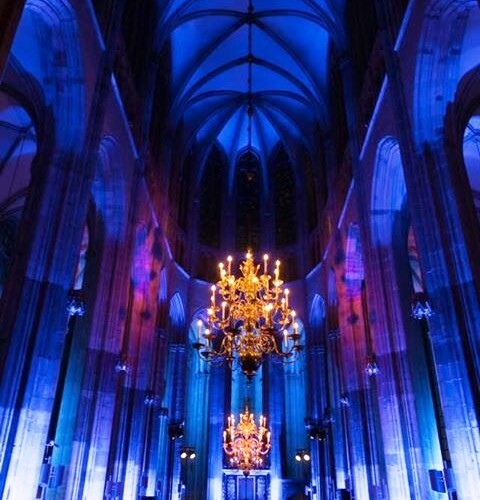 We are specialized in RENTAL and SALES of WIRELESS LED LIGHTING for every occasion. 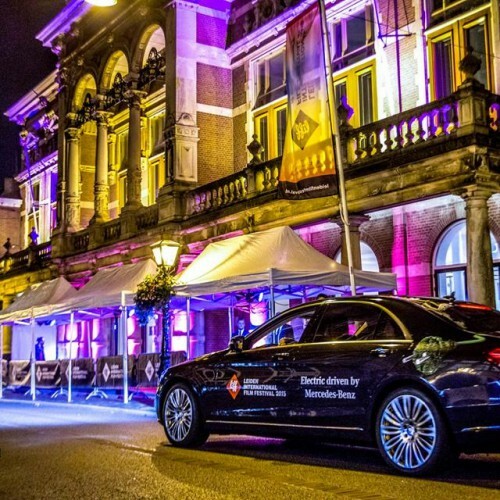 We can provide professional wireless LED lighting to instantly bring atmosphere to a venue, inside or outside, rain or shine. Ideal for short events. 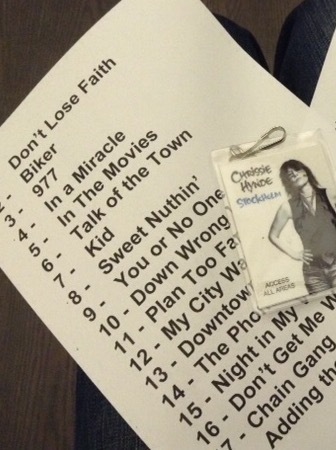 Less time and less manhours are needed for load-in and load-out and last minute adjustments are no problem. More then 1 day event? The lights can easily be wired. 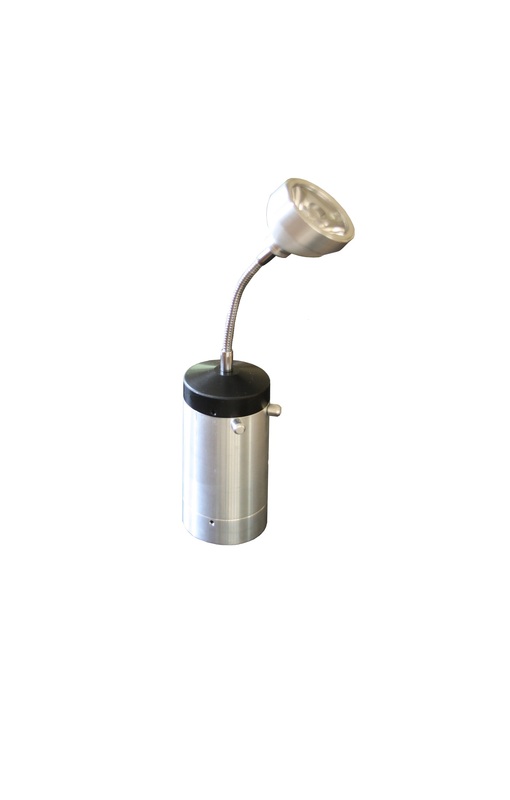 Ideal lamps for Green Key Locations.